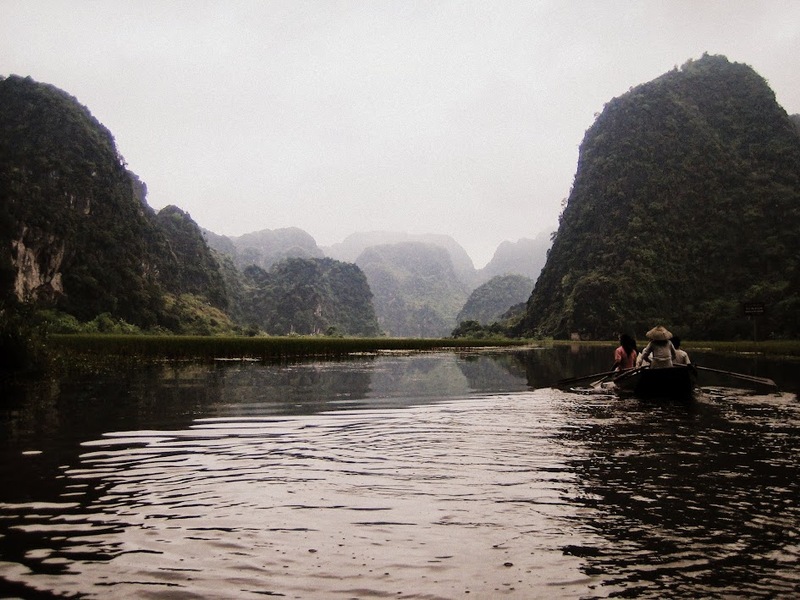 500 km south of Hanoi lies the UNESCO World Heritage Site of Phong Nha-Ke Bang National Park. The park was created to protect one of the world’s two largest karst regions with 300 caves and grottoes. There are an increasing number of activities for tourists organized by local travel agencies, we went on a rather nice boat ride through the caves. When we there, there was a distinct lack of other western tourists out on the water which made the excursion feel all the more special and off the well beaten tourist trail of Vietnam’s coast.